D.125-126) Read the following information carefully and answers the question given below. In a car showroom there are five cars. The colours of the cars are Blue, Black, Pink, White and Gray. They are standing in a row facing the North. 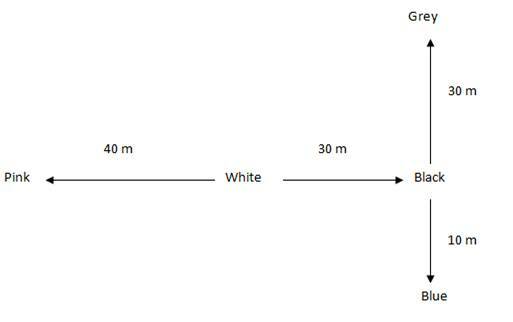 Black colour car is placed 30m to the right of White colour car. 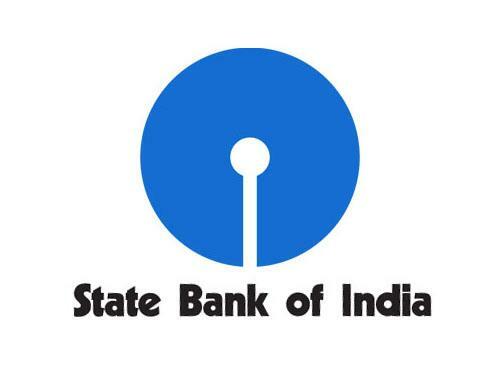 Blue colour car is placed 70m to the south of Black colour car. Pink colour car is placed 40m to the west of White colour car. Gray colour car is placed 100m to the north of Blue colour car. Q.125) If a visitor walks from Pink colour car, then see White colour car followed by Black, Blue and then Gray colour cars. How many meters the visitor walked, if he has travelled the Straight distance all through? Q.126) Which is at the North-east of the car, which is to the left of Black colour car? D.127-129) Read the following information carefully and answers the question given below. 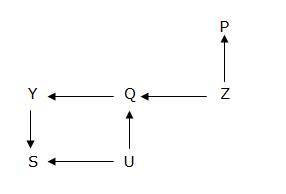 Q.127) What is the direction of V with respect to P in the given expression? 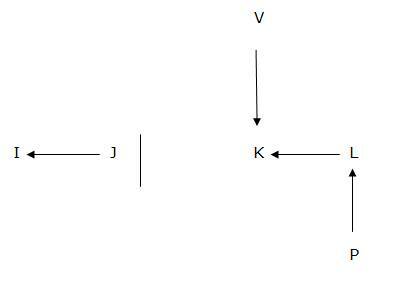 Q.128) In which of the following expression Z is East of Y. If all point have equal distance? Q.129) If all point have equal distance, then which of the following symbols will come in place of question mark (?) 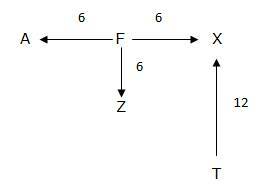 to make the expression T is North of A is definitely true? 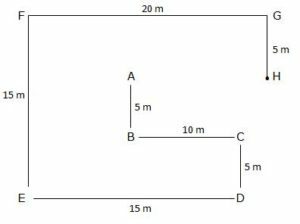 Q.130) Point A is 6m to the west of Point F. Point Z is 6m to the south of Point F and Point X is 12m to the north of Point T. Point X is 8m to the east of Point F. What is the distance between the Point A and Point X? D.131-133) Study following information carefully and answer the given questions. Point A is 5m west of point B. 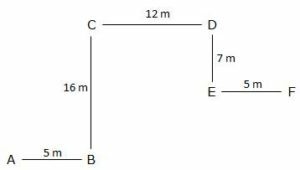 Point F is 5m east point E. Point D is 7m north of point E and 12m east of point C, which is 16m north of B.
Q.131) What is the shortest distance between Point B and E? Q.132) Point F is which direction with respect to point C? 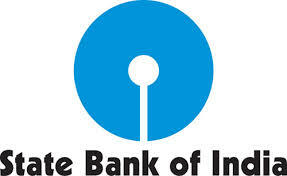 Q.133) If Point S is south east of point D then point S is which direction with respect to point E? D.134-135) Study the following information carefully and answer the given questions. Raghu walks 10m from his home towards east and turn his right walk 4m and take left turn walk 6m. From this point turn his right walks 8m to reach Raghu’s friends home. Raghu’s college is 5m east of Raghu friend’s home. Q.134) What is the shortest distance between starting point and Ragu friend’s home? Q.135) Raghu’s college is which direction with respect to his home? D.136-138) Study the following information carefully and answer the given questions. Point A is 5m north of point B. Point C is 10m east of point B and 5m north of point D. Point E is 15m west of point D and 15m south of point F. Point G is 5m north of point H and 20m east point F.
Q.136) Point B is which direction with respect to point G? 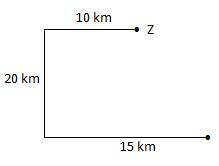 Q.137) What is shortest distance between point E and G? Q.138) Point H is which direction with respect to point A? D.139-140) Study the following information carefully and answer the given question. Sarath started walking from his home and walking 5m towards east before taking left turn. From there he walked 5m and turned right and walked 3m. Now from there he turned right and waked 1m and turned left and walked 4m. From there, he turned right and walked 14m to reach bus stand. 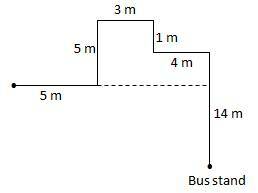 Q.139) What is the shortest distance between Sarath home and bus stand? Q.140) If initially Sarath walks towards north direction, in which direction bus stand is located with respect to Sarath home? 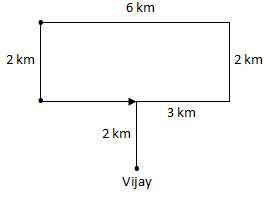 Q.141) Vijay walks 4 km towards North, turns right and walks 3km. Then he turns left and walks 2 km again he turns left and walks 6 km. Finally he turns left and walks 2 km. How far to reach starting point and which direction he is facing now? 142) Z walked 10 metres towards west, took a left turn and walked 20 metres and again he took a left turn and walked 25 metres. How far is he from his starting point? 143) Point S is 2m north of point A. Point C is 5m east of point A. Point D, C and B lies in a Straight line. 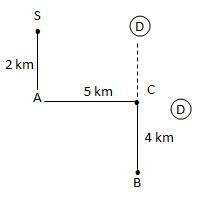 Point B is 4m south of point C. In which direction D is facing now? 144) A man walks north for 5km and then turn left walks 6km and then turn left and walks 2km and then turn left walks 8Km in which direction now a man facing? 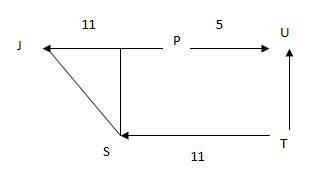 145) what is the shortest distance between J and S in the following expression P$J@U&T$S? 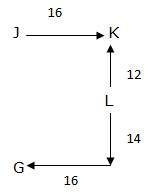 146) which one of the following in a straight line in the expression J@K&L*U$G? 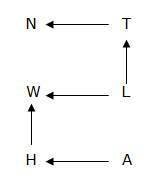 147) If V is north east of W is definitely true which one of the following expression is true?